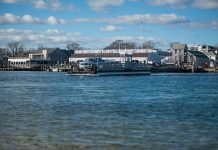 At the Edgartown annual town town meeting Tuesday, a proposal to nearly double the size of the town’s current historic district is expected to generate considerable discussion. The historic district commission (HDC) submitted the article, which requires a two-thirds majority to pass. As the district now stands, it begins at Edgartown Harbor and extends inland in choppy spurts. The expansion would smooth out the borders and nearly double the current area. 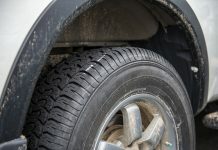 Homeowners under the HDC’s jurisdiction are required to go before the HDC for approval before making any changes to the exterior of their houses. The HDC hosted two informational public forums about the proposal last summer. Much of the discussion centered around the clarity, or lack thereof, of HDC regulations for homeowners seeking to make changes to their houses. Many of those who spoke explained that they were unsure what tangible effects an expansion would have on their properties. Many of the houses that would be included in the expanded historic district are owned by seasonal residents who, while taxpayers, will not be eligible to vote. A number of seasonal, nonvoting residents participated in the public hearings. Bricque Garber, HDC assistant, said she hasn’t received any correspondence since the public hearings. She said the HDC has tried to listen to the concerns of all homeowners. Two homeowners The Times reached this week cited positive and negative aspects of the expansion, as well as the historic district designation. Tom Taylor, owner of Taylor Woodworking, has a home and shop at 63 Fuller Street, one of two properties on the street that are already within the historic district. Mr. Taylor said he would likely vote against the expansion unless the language that dictates what is historic is more specific. Mr. Taylor said he was opposed to a “carte blanche expansion,” and that if he had it his way, all properties would be individually assessed for historical significance in lieu of a district in general. He described negative past experiences when he went before the HDC for alterations to his property. “They put you through the ringer on that board,” he said. “I remember when I went to put two dormers on the Harbor View property side … You wouldn’t believe the cat fight. I had to come up with five or six different choices and let them pick it,” he said. Edith Radley of 17 Dunham Road said the proposal didn’t bother her. She hasn’t firmly decided which way she will vote, but she highlighted “uniformity and taste” as reasons to be in favor of including more houses under the oversight of the HDC. “I’ll decide when the time comes, but I think I will vote in favor,” Ms. Radley said. A preliminary study report completed and issued by the HDC last August details the commission’s argument for the proposed district expansion. 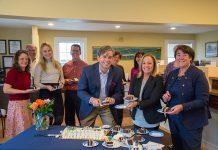 According to the report, the Edgartown historic district was first established in 1987. The original proposed district was much larger than the one that exists today, and even larger than the proposed expansion up for vote on Tuesday. When the original vote went before town meeting, residents altered the map before approving the district’s establishment, in a vote of 251 in favor to 14 opposed. Hence, the current historic district was given its choppy shape. “The areas we now propose to add to the historic district are largely the ones deleted in 1987 prior to the town vote, and would complete the protection of the buildings located in the National Registry boundaries,” the HDC said in its report. Most of downtown Edgartown lies within the National Registry of Historic Places. The town was added to the registry in December 1983, according to the HDC. The report cites the town’s addition to the registry as the impetus for the creation of a historic district in the mid-’80s. The report said there were approximately 40 public hearings before the vote in 1987. 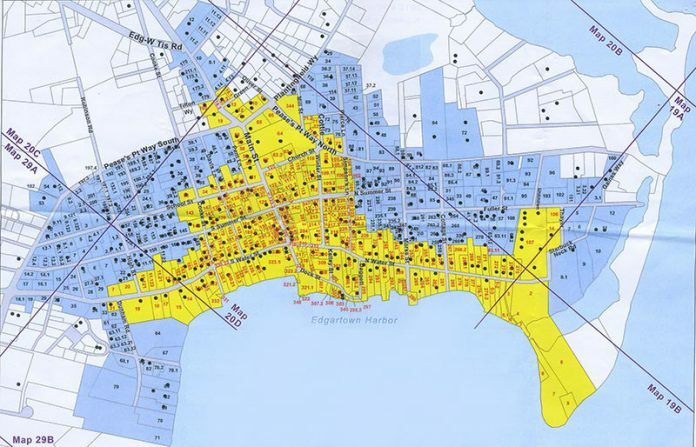 HDC members mapped downtown Edgartown’s history of growth while deciding how far the district should reach. They sent out 290 surveys with questions about a proposed expansion, and received 105 responses. According to the HDC, 83 of those responses were decidedly positive. “About one-fourth were concerned with loss of value on their property and increased bureaucracy,” the report says.